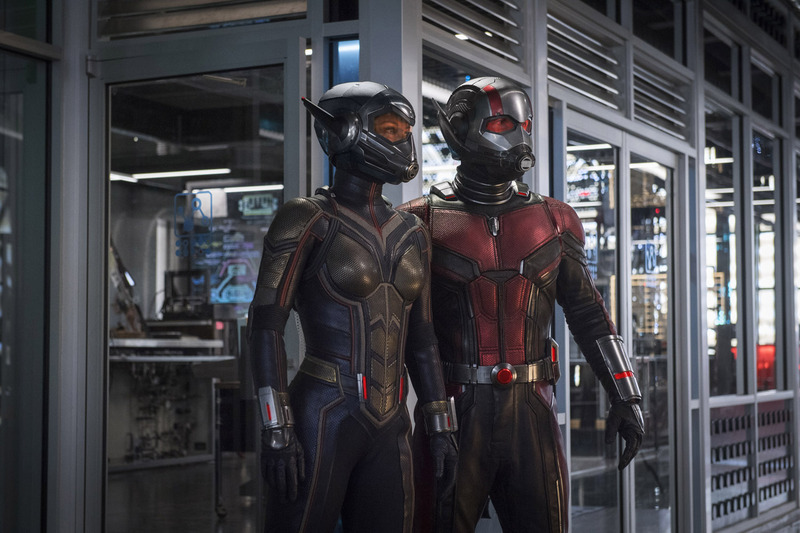 Marvel Studios’ Ant-Man and the Wasp is set for release in Philippine cinemas on July 4, and now a new photo has debuted showing the title characters together for the first time in full costume! Check out the new image here of Paul Rudd as Scott Lang/Ant-Man and Evangeline Lilly as Hope van Dyne/Wasp, as the latter finally suits up for battle in the new film. From the Marvel Cinematic Universe comes Ant-Man and the Wasp, a new chapter featuring heroes with the astonishing ability to shrink. In the aftermath of Captain America: Civil War, Scott Lang grapples with the consequences of his choice as both a Super Hero and a father. As he struggles to rebalance his home life with his responsibilities as Ant-Man, he’s confronted by Hope van Dyne and Dr. Hank Pym with an urgent new mission. Scott must once again put on the suit and learn to fight alongside the Wasp as the team works together to uncover secrets from the past. Marvel's Ant-Man and the Wasp will be distributed in the Philippines by Walt Disney Studios Motion Pictures. Follow the official social media accounts of Marvel, namely, (FB) MarvelPhilippines, (Twitter) @marvelstudiosph and (Instagram) @marvelphilippines.